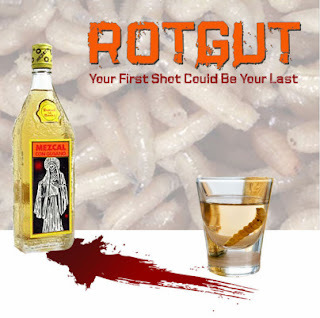 A Southern Life in Scandalous Times: "Rotgut: The Movie"
"Cobra: The Space Pirate" Movie News and Image! Red Band Clip From "Stake Land"
"Little Big Boy" Creates Movie Madness! New Pics From Set Of "The Lashman"
"The Bloodfest Club" Short Film releases trailer! Weekend Of Horror Convention May 13th-15th! "Rec 3: Genesis" Images Emerge! Production Diary From "The Tunnel Movie"
New Movie Banner For "Green Lantern"
"Chromeskull: Laid To Rest 2" Gets Release Date! New 'Teen Wolf' Spot Brings The Heat! "The Avengers" Script Hijacked and Auctioned?! First Image of "Rec 3: Genesis"
"Bloody Mary 3D" In Production! 'The Vampire Diaries' Clip for "The Last Day"
An "Immortals" First Look At The Trailer! New Images From Set Of "Inhumane"
Trailer and Poster for "Psychotica"
2 New Posters for "Red State"